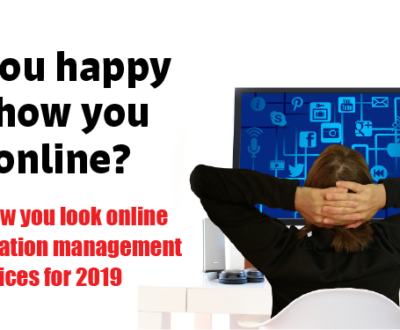 Ten years ago social media burst on the scene and sites like Twitter were created to change the way individuals communicated and presented themselves online. Back then, celebrities, athletes, and other famous individuals rushed over to Twitter and other new social media sites to secure their usernames and promote their brand. Today, there are over 300 million people on Twitter with the same goals of communicating with the world and promoting their personal brand online. In today’s online world it is not just the celebrities that need PR. 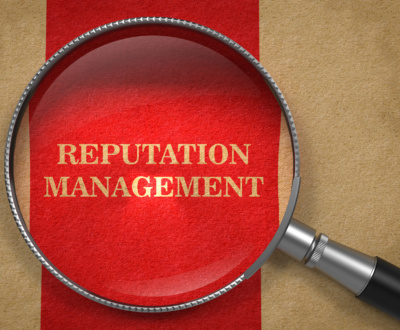 In today’s world, everybody needs PR as well as personal reputation management. When people think of the word brand, they often think of corporate logos, celebrities, big companies, and businesses. What most people may not realize is that they themselves are a brand. All individuals have their own unique personal brand whether they realize it or not. Your personal brand follows you everywhere from job interviews to family outings, to first dates, and all other social situations. This is why creating and protecting your personal brand is so important. Your personal brand is a reflection of how you want to present yourself to your employers, friends, family, co-workers, and the rest of the world. The first step to protecting your personal brand is finding out what is already out there. Conduct a Google search for your name. The best way to do this is to logout of your Gmail account and open an incognito window before beginning your search. 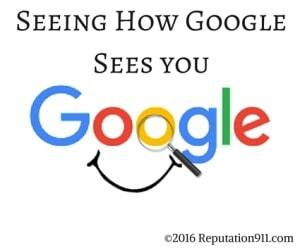 This allows you to see the results as the rest of the world sees them with no influence from your previous searches or browsing history. 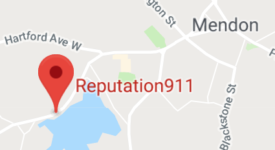 *Reputation911 Recommendation* When first searching for your name, begin with the name you believe most people will use when searching for you. Typically, if you are looking for a job or are concerned about your professional brand, search the name you use on your resume. You may find that most of the search results show information for someone else or multiple people with the same name. 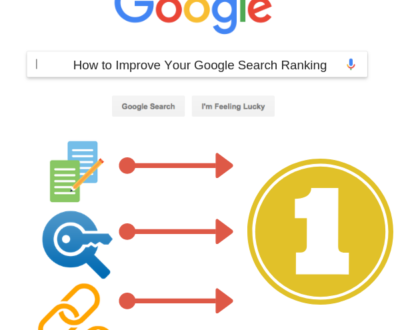 When other individuals have ownership of the first page results, people searching your name will not be able to find any information about you or even worse, may confuse you with someone else. 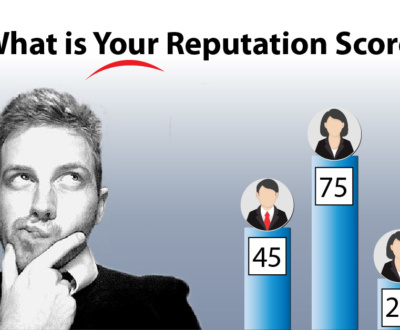 You may search yourself and be surprised by a negative result that does not reflect your personal brand. No one is perfect and everyone makes mistakes. 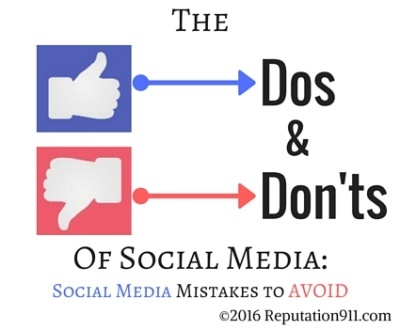 However, these mistakes should not impact the rest of your life and leave a permanent mark on your online reputation. However, if these negative results are the first thing people see when they search your name, your positive personal brand will once again go unnoticed. After looking through the first few pages of Google, you may find almost nothing relevant to your name at all. This might occur if you have a special or unique name that is not very common. Having nothing show up in your search results is just as bad as having negative results or someone else’s information. This could be the difference of an employer choosing you or another applicant. If people cannot find what they are looking for, they will quickly move on to someone else. 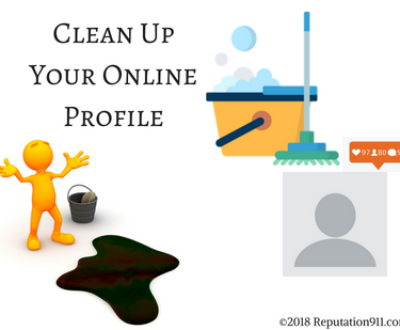 If you’ve done your homework, you may already have a positive online presence with search results that accurately reflect your personal brand. When this is the case, you should remember to monitor and maintain your results while continuing to build your personal brand to even greater heights, reaching larger audiences and creating powerful social currency. 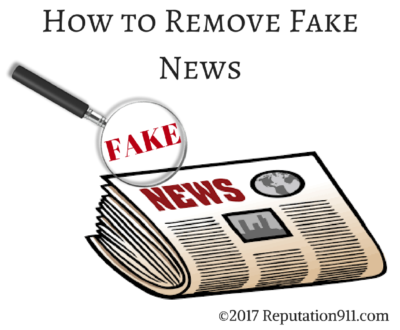 *Reputation911 Reminder* Most people will only search through the first few pages of Google before moving onto something else. If your information is not showing up on page one or two, it is unlikely that it is being seen. 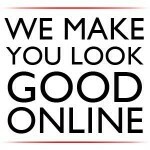 Choosing what you want to say and see about yourself online. 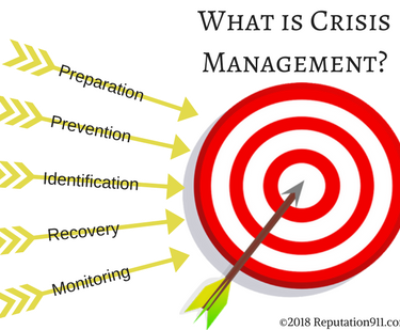 A professional reputation manager can help you take the 1st step by reviewing your existing online content and developing a new persona you will be proud to have seen by your family, friends and colleagues. To take the next step in securing your online reputation, check out step 2 of our series – Protecting Your Reputation on the Internet: Securing Your Name Online. While securing your domain name and usernames on social media, you may find that your username is already taken by someone else. Check out step 3 of our series for some helpful tips – What to Do When Your Username is Already Taken: How to Make Your Second Choice the Best Choice. Once you have claimed the best domain names and usernames to promote your brand, the next step is to identify and reach out to your target audience – Reaching Out to Your Target Audience: Who Are You Building Your Brand For? Now that you have a plan in place, it is time to learn how to best communicate your brand to your target audience through websites, social media, and content creation. After you have established an online and social media presence, it is important that your content is being seen by the right people. – Learn how to use hashtags effectively. To increase the success of your brand and reach a larger audience, you must understand and utilize different platforms of social media. Once you know where to reach your audience online, you can begin to further progress your professional brand and reputation through online networking.